Pop country artist Rachel Horter has been wowing audiences with her voice from a very young age – from talent shows in middle school to countless show choir awards in her high school days. And when the time came for college, Rachel decided to take her leap of faith and journey to the great Music City – Nashville, Tennessee. 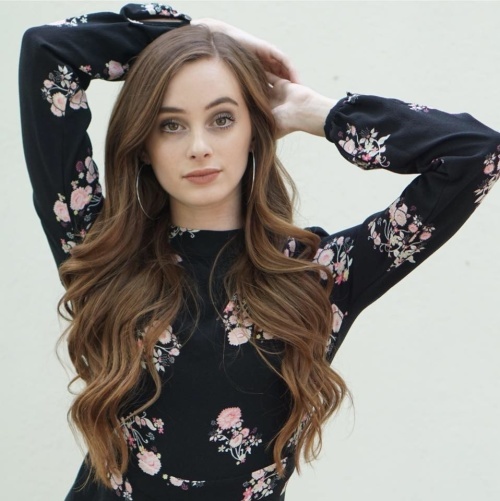 She's become a YouTube sensation with over 45,000 subscribers – singing videos of all kinds of covers and her own originals – from old fashioned country to Top Ten pop songs. Her mother quotes, "Whether it was Carrie, Shania, Martina, Miranda, Taylor, Beyoncé, Whitney, Aretha or Ariana, she'd be singing their songs around the house, in the car, on family vacations, when you're on the phone with her, everywhere! No matter what's going on, she's either singing or trying to figure out a new song she's excited about. She doesn't even realize she's doing it." Rachel and her stellar band are staying busy playing in Nashville and around the US.